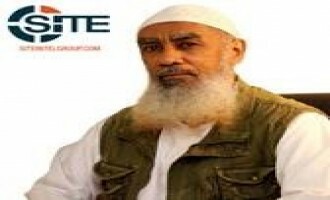 Former Guantanamo detainee Ibrahim al-Qosi (AKA Khubaib al-Sudani), a member of the Shura Council of al-Qaeda in the Arabian Peninsula (AQAP), recalled his memories of Usama bin Laden and fighters arriving Sudan in an AQAP-affiliated newspaper. 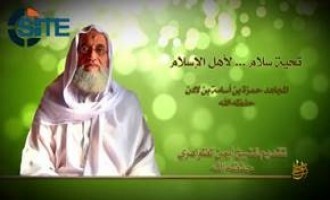 Al-Qaeda’s as-Sahab Media Foundation released an audio speech from Hamza bin Laden, a son of slain al-Qaeda leader Usama bin Laden, with an introduction by current chief Ayman al-Zawahiri. 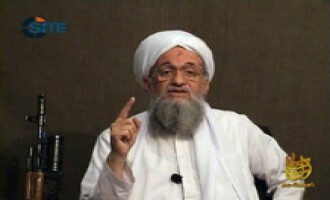 Al-Qaeda leader Ayman al-Zawahiri continued to reflect on his memories with Usama bin Laden in the fourth episode of the "Days with the Imam" series, speaking about their experiences in Tora Bora, and asking Afghans to take revenge against Americans soldiers and their "agents" who killed those who helped the fighters escape the area. A jihadist addressed a message to the West regarding the Sochi Olympics, citing a quote from former al-Qaeda leader Usama bin Laden that states, "If our messages had been able to reach you through words we wouldn't have been delivering them through planes". 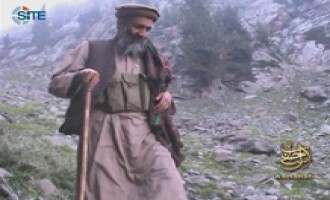 Tehrik-e-Taliban Pakistan (TTP) spokesman Ihsanullah Ishan released a video message for the second anniversary of the killing of former al-Qaeda leader Usama bin Laden. 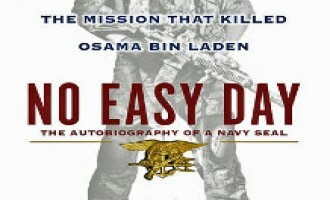 Abdullah Dhu al-Bajadin, the author of "Al-Qaeda Airlines" magazine and a recognized explosives expert in the jihadist forum community, commented on the book "No Easy Day" in which a US Navy SEAL gives a firsthand account of the killing of Usama bin Laden. 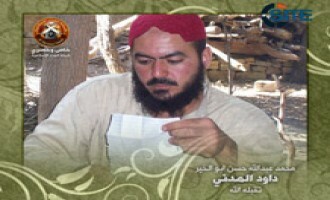 Al-Qaeda in the Arabian Peninsula (AQAP) released an English-language booklet containing a collection of the "methodological instructions, words and poetry" of former al-Qaeda leader Usama bin Laden. 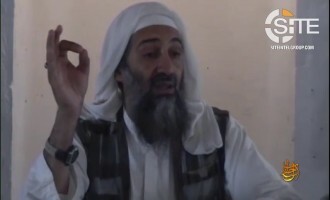 In the weeks leading up to the one-year anniversary of the killing of former al-Qaeda leader Usama bin Laden, a jihadist reminded the United States that al-Qaeda's supporters still seek revenge. 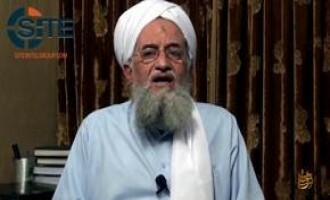 As-Sahab released a video containing a reading by its narrator of al-Qaeda's statement appointing Ayman al-Zawahiri as Usama bin Laden's successor. 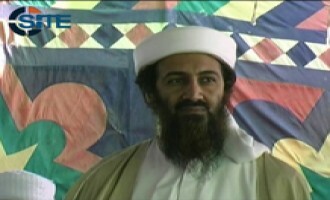 The al-Qaeda-affiliated Islamic State of Iraq (ISI) released a video eulogy for former al-Qaeda leader Usama bin Laden. 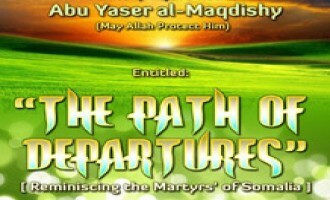 The 18 minute, 8 second video is titled, "Eulogy for the Imam from Across the Islamic State," and was posted on jihadist forums on July 18, 2011. 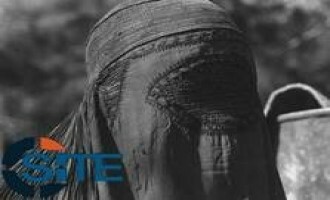 Al-Qaeda in the Arabian Peninsula (AQAP) released the sixth issue of its English-language e-magazine, “Inspire,” on jihadist forums on July 18, 2011. 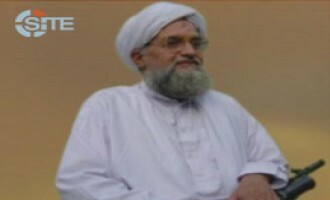 Abu Obeida Yusuf al-'Annabi, a member of al-Qaeda in the Islamic Maghreb's (AQIM) Shura Council, pledged allegiance on behalf of AQIM to Ayman al-Zawahiri as the leader of al-Qaeda in an audio interview released on jihadist forums on July 7, 2011. 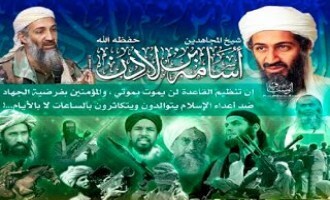 Jundallah Studio, the media unit of the Islamic Movement of Uzbekistan (IMU), released a German-language nasheed, an Islamic-oriented chant, in tribute to slain al-Qaeda leader Usama bin Laden. 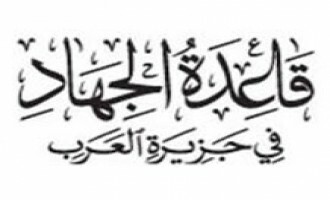 The Shabaab al-Mujahideen Movement released an Arabic-translation of a statement broadcast in Somali by its spokesman, Ali Mahmoud Ragi AKA Ali Dheere, regarding the selection of Ayman al-Zawahiri as the new leader of al-Qaeda. 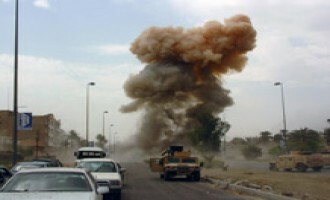 The al-Qaeda-affiliated Islamic State of Iraq (ISI) claimed responsibility for the wave of car bombings in various districts of Baghdad on May 22, 2011, in a communiqué issued on jihadist forums on June 2. 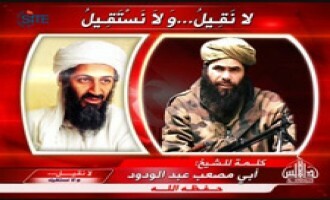 Abu Musab Abdul Wadud, the leader of al-Qaeda in the Islamic Maghreb (AQIM), declared that the killing of al-Qaeda leader Usama bin Laden and the subsequent throwing of his body into the sea have stoked Muslim anger and their desire for revenge. 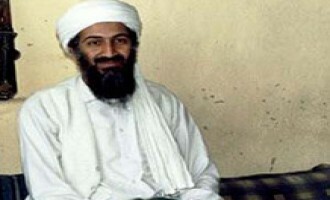 On May 18, 2011, a new audio message from Usama bin Laden was released to Shumukh al-Islam, a password-protected al-Qaeda forum that serves as the distribution point for primary source material from al-Qaeda and affiliated jihadist groups. 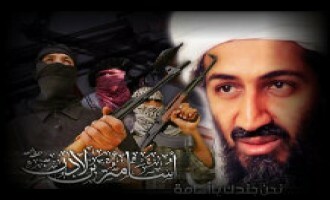 Al-Qaeda’s media arm, as-Sahab, released a posthumous audio from slain al-Qaeda leader Usama bin Laden addressing Muslims in regard to the revolutions sweeping the Middle East and North Africa. 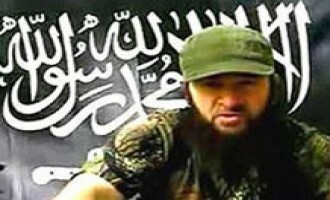 Kavkaz Center, a media outlet for Chechen fighters, particularly the Islamic Emirate of the Caucasus (IEC), posted on its website an interview it conducted with IEC leader Doku Umarov. 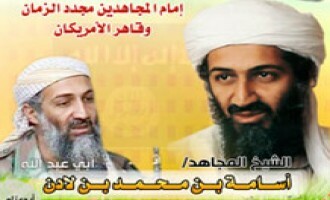 A jihadist posted a message on jihadist forums on May 16, 2011, announcing a campaign launched by Salafist Jihadist youths in Gaza to honor slain al-Qaeda leader Usama bin Laden. 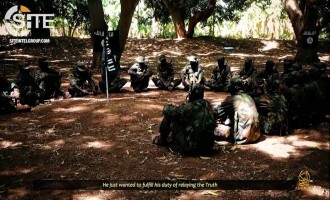 The General Command of the Shabaab al-Mujahideen Movement gave a eulogy for slain al-Qaeda leader Usama bin Laden in a statement released on jihadist forums on May 16, 2011. 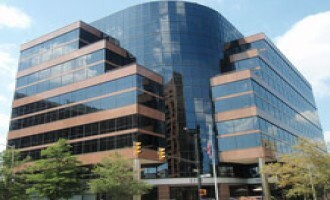 A jihadist suggested striking the headquarters of DARPA, Lockheed Martin, and other private companies and government institutions in the United States in a post on a jihadist forum on May 14, 2011. 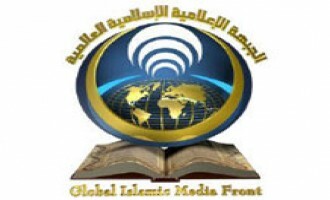 The General Command of the Global Islamic Media Front (GIMF) gave a eulogy for slain al-Qaeda leader Usama bin Laden in a statement issued on jihadist forums on May 12, 2011. 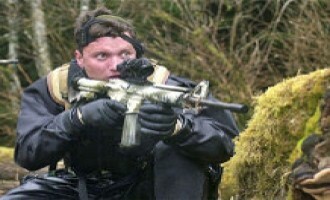 A jihadist called for lone-wolf attacks and website hacking as part of a grand plan to avenge the killing of al-Qaeda leader Usama bin Laden. 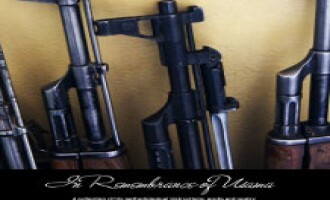 The Media Center of the Afghan Taliban released the 60th issue of its monthly Arabic-language e-magazine, “al-Samoud,” on its website on May 10, 2011. 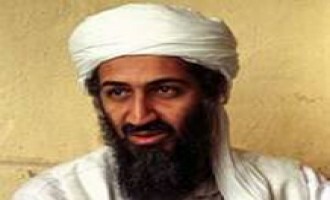 The Afghan Taliban declared that the United States will not benefit from the killing of al-Qaeda leader Usama bin Laden in a statement posted on its website in Pashto on May 9, 2011, and in Arabic and English on May 11. 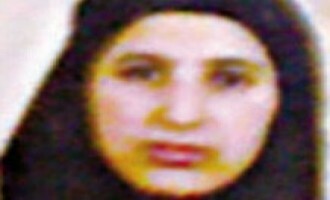 A jihadist threatened the United States to expect attacks if Pakistan extradites to it the wives of slain al-Qaeda leader Usama bin Laden. 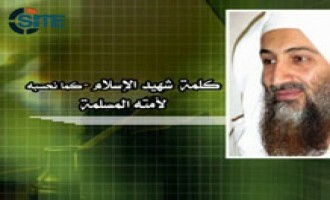 Abu Baseer al-Wuhayshi, the leader of al-Qaeda in the Arabian Peninsula (AQAP), gave a eulogy for slain al-Qaeda leader Usama bin Laden in a statement issued on jihadist forums on May 10, 2011. 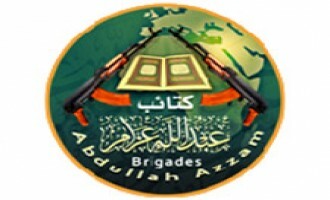 The Brigades of Abdullah Azzam gave a eulogy for slain al-Qaeda leader Usama bin Laden in a statement issued on jihadist forums on May 9, 2011. 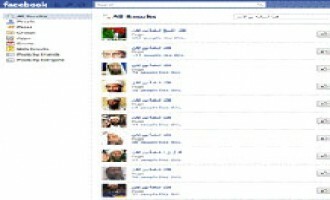 Al-Fajr Media Center, the exclusive online distributor of al-Qaeda propaganda, incited Muslims to take revenge for the killing of al-Qaeda leader Usama bin Laden in a seven-page statement issued on jihadist forums on May 9, 2011. 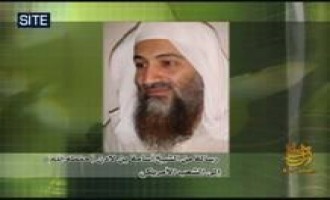 A message attributed to Omar bin Usama bin Laden, writing on behalf of his brothers in regard to his father’s death, was posted on the website of Mustafa Hamid AKA Abu Walid al-Masri on May 9, 2011. 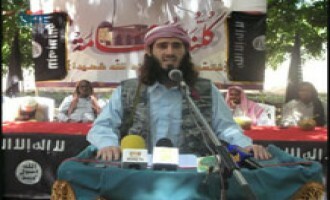 Ansar al-Sunnah in Jerusalem, a Gaza-based militant faction, gave a eulogy for slain al-Qaeda leader Usama bin Laden in a statement issued on jihadist forums on May 8, 2011. 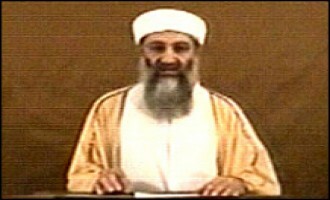 Fatah al-Islam gave a eulogy for slain al-Qaeda leader Usama bin Laden in a statement issued on jihadist forums on May 7, 2011. 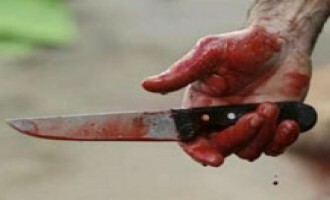 Fatah al-Islam is a militant faction that battled the Lebanese army from May-September, 2007, in the Nahr al-Bared Palestinian refugee camp in northern Lebanon. 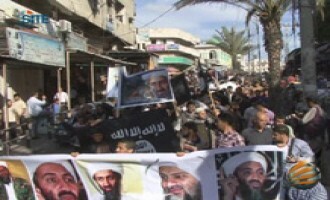 Amongst eulogies and other expressions of grief for the killing of al-Qaeda leader Usama bin Laden, members of jihadist forums have called for attacks against the United States and its allies and have issued a variety of threats. 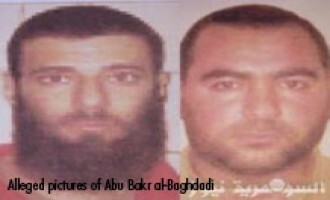 Abu Bakr al-Baghdadi, the leader of the al-Qaeda-affiliated Islamic State of Iraq (ISI), gave a eulogy for slain al-Qaeda leader Usama bin laden in a statement issued on jihadist forums on May 9, 2011. 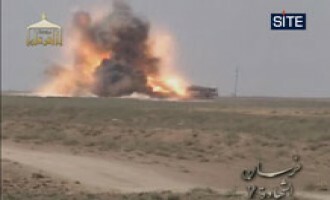 The al-Qaeda-affiliated Islamic State of Iraq (ISI) claimed responsibility for the May 5th suicide bombing in the city of Hilla in Babil province of Iraq in a communiqué issued on jihadist forums on May 9, 2011. 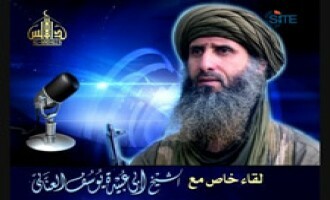 Al-Qaeda in the Islamic Maghreb (AQIM) eulogized al-Qaeda leader Usama bin Laden in a message dated May 7, 2011 and issued to jihadist forums. 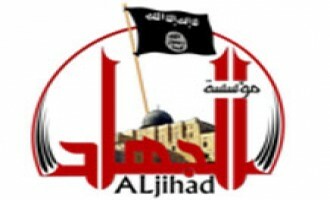 The General Command of the Army of Islam encouraged Muslims continue jihad despite al-Qaeda leader Usama bin Laden's death in a statement dated May 7, 2011 and distributed to jihadist forums. 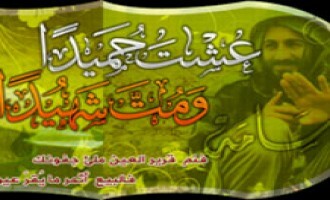 In a message signed by the Shura Council of the Tawhid and Jihad Group, Beit al-Maqdis (Jerusalem) and posted to jihadist forums, the group gave a May 6, 2011 eulogy for slain al-Qaeda leader Usama bin Laden. 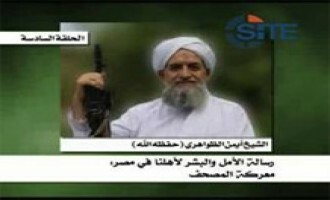 A jihadist addressed two messages to American intelligence agencies the wake of al-Qaeda confirming the death of Usama bin Laden, one warning that jihadi sentiment will overcome Muslim masses, and the second, declaring that the small rallies that erupted and that call for revenge are only the beginning. 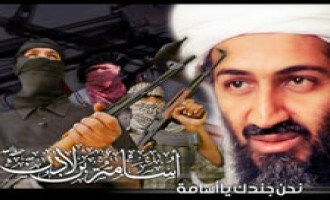 Al-Qaeda’s release of a statement confirming the death of Usama bin Laden generated an outpouring of responses from jihadist forum members expressing their rage and sadness for the news, and calling for attacks in revenge. 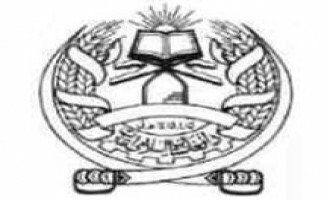 The Shura Leadership Council of the Afghan Taliban gave a eulogy for slain al-Qaeda leader Usama bin Laden in an Arabic- and Pashto-language message posted on its website on May 6, 2011. 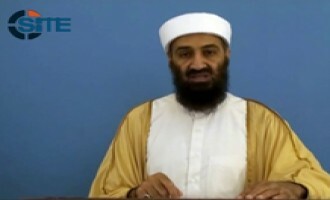 Masada al-Mujahideen, a Palestinian militant faction, gave a eulogy for slain al-Qaeda leader Usama bin laden in a message issued on jihadist forums on May 6, 2011. 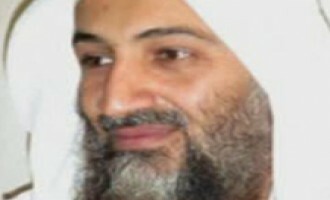 Al-Qaeda released a statement on jihadist forums on May 6, 2011, confirming the death of its leader, Usama bin Laden. 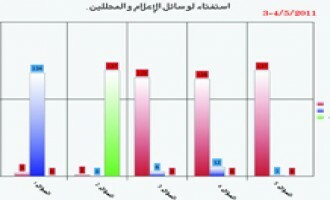 “Asad al-Jihad 2,” a prominent member of the jihadist internet community, polled users on the Ansar al-Mujahideen and Shumukh al-Islam forums about their thoughts on issues related to the reported death of al-Qaeda leader Usama bin Laden. 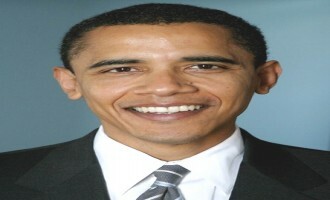 As an act of revenge for the reported killing of al-Qaeda leader Usama bin Laden, a jihadist called upon al-Qaeda fighters to murder US President Barack Obama in a message posted on the Shumukh al-Islam forum on May 4, 2011. 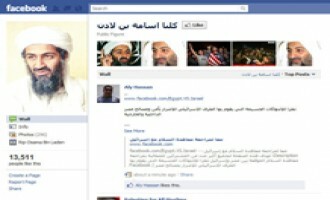 The jihadist who earlier posted a message urging that attacks be carried out in the United States and Europe if al-Qaeda confirms the death of Usama bin Laden, dictated that message and posted the audio on the Shumukh al-Islam forum on May 4, 2011. 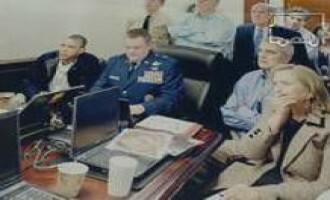 Continuing discussions on forum threads reacting to the May 1, 2011 news that Usama bin Laden was killed by American forces in Pakistan included calls that jihad will continue despite the death of al-Qaeda's leader, directions to wait for official jihadist confirmation of the news of bin Laden's death, and warnings to remain security conscious. 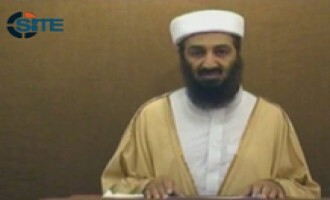 A jihadist attempted to explain the motivations behind US President Barack Obama announcing al-Qaeda leader Usama bin Laden’s death, and argued that the 72-hour period between the announcement and the possible issuance of a statement from al-Qaeda is the “most serious” period in the conflict with the enemy. 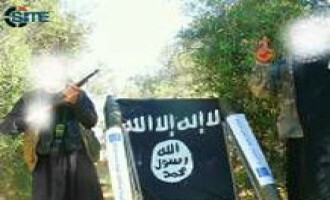 A jihadist called for attacks against the United States and Europe, and wrote in a message posted on the Shumukh al-Islam forum on May 3, 2011, that if al-Qaeda confirms the death of Usama bin Laden, then that announcement will signal the launch of operations. 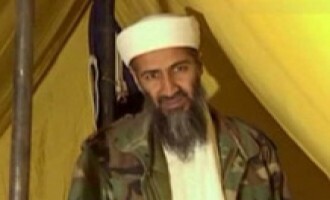 Afghan Taliban spokesman Zabihullah said that talk at this point about the reported death of Usama bin Laden is “premature,” and explained that the United States did not present “convincing evidence” to prove their claim about the al-Qaeda leader’s killing. 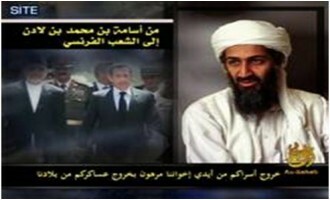 The Shumukh al-Islam forum, the exclusive outlet for official messages from al-Qaeda, issued a statement on May 2, 2010, criticizing media outlets for reporting the death of Usama bin Laden by solely relying on the evidence offered by the United States. 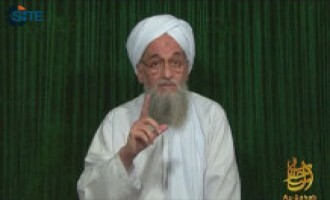 A jihadist warned the United States to expect attacks in revenge for the death of al-Qaeda leader Usama bin Laden in a message posted on jihadist forums on May 2, 2011. 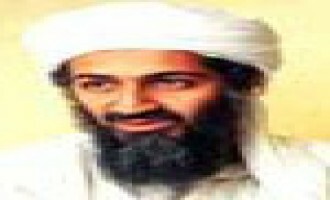 The Popular Resistance Committees (PRC), a Palestinian militant faction, issued a eulogy for slain al-Qaeda leader Usama bin Laden on its website on May 2, 2011. 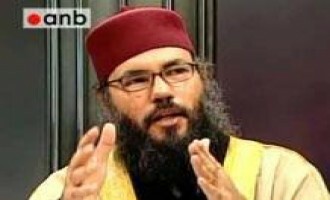 Hussein bin Mahmoud, a jihadist scholar and frequent contributor on jihadist forums, issued a message regarding the reported death of al-Qaeda leader Usama bin Laden, and urged jihadists to plan specific, well-planned attacks rather than launch random revenge attacks. 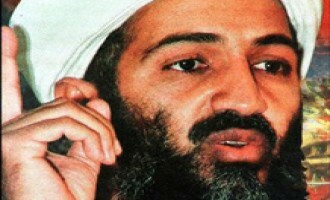 After news broke of the reported death of al-Qaeda leader Usama bin Laden, some jihadists reacted with disbelief and prayers that the reports are false, and others accepted the reports and declared that jihad will not cease against the United States and its allies. 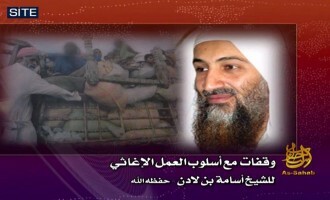 Al-Qaeda leader Usama bin Laden addressed the issue of relief work in a new audio speech released on jihadist forums on October 1, 2010. 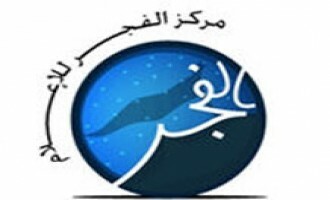 The speech, entitled, “Pauses with the Method of Relief Work,” came in an 11 minute, 39 second video produced by al-Qaeda’s media arm, as-Sahab. 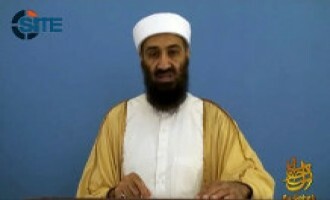 Al-Qaeda leader Usama bin Laden urged support to Pakistanis afflicted by flooding in an audio speech released on jihadist forums on October 2, 2010. 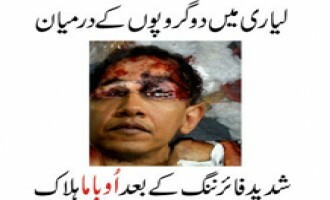 The speech, entitled, “Help Your Pakistani Brothers,” came in a 13 minute, 9 second video produced by al-Qaeda’s media arm, as-Sahab.